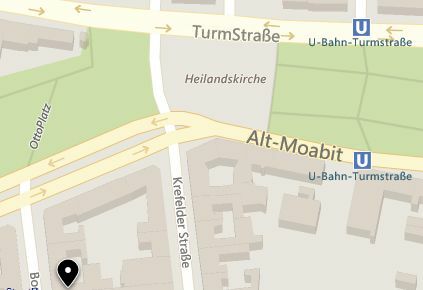 Startseite » Veranstaltung » West Africa and the Drugs Trade: Health Crisis, Narco-States or Moral Panic? 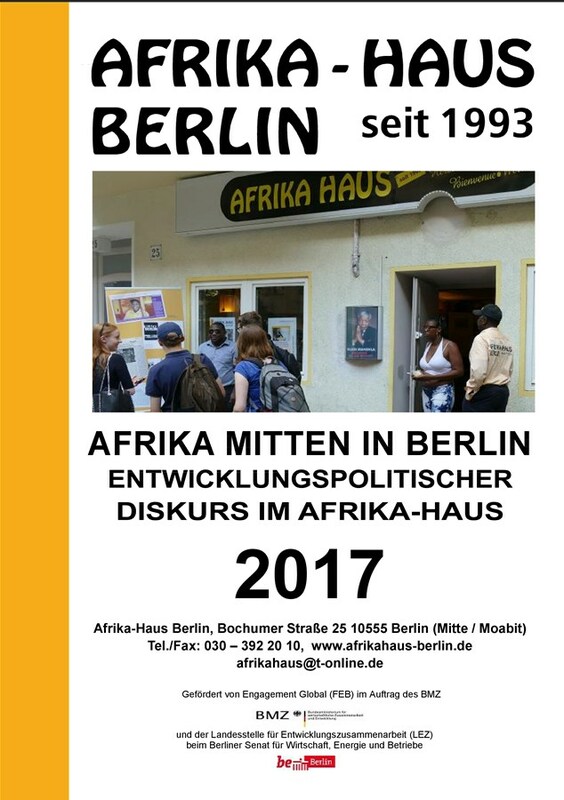 The Initiative Southern Africa (INISA) and the Society for International Development (SID-Berlin) cordially invite you in cooperation with the Afrikahaus. West Africa has recently emerged as a focus of the global ‘war on drugs’: international and local drug agencies warn of a growing role for countries such as Nigeria or Guinea Bissau as transit points for cocaine and heroin, while also lamenting the prevalence of cannabis commerce and use within the continent, especially among youth. Drugs are increasingly tied to broader economic, health and political concerns including unemployment, criminality, HIV infection and the formation of so-called narco-states. Notwithstanding this growing alarm, there is relatively little research addressing the issue of drugs and drug trafficking in West Africa. Scholarship on illegal substances has largely ignored the African continent and almost no research exists on the spread and impact of drugs on African societies. Similarly, government research in those fields has often focused on ‘rapid assessment exercises’ rather than long-term research and it has rarely had the chance to explore the deeper historical contexts in which drug use and trade takes place. Hence, the Afrikakreis invites you to discuss what role West Africa plays in the global trade in illegal drugs, as well as the local implications of drugs and drug policy.